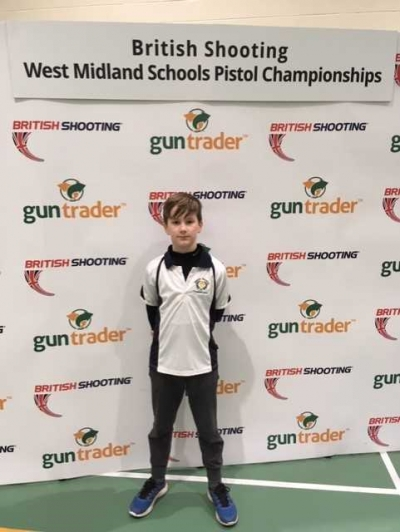 On Wednesday 28 November, Benjamin Adney, Year 7 (Sydney 4), became the first student to represent William Brookes in a shooting competition! The competition was the West Midlands regional qualifier and was held at Ellesmere College. Read the full newsletter here.